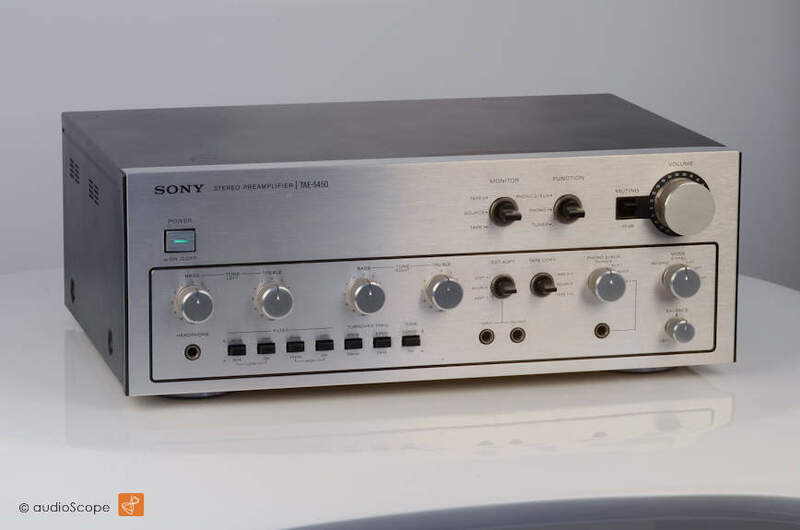 Sony TA-E 5450 for sale. 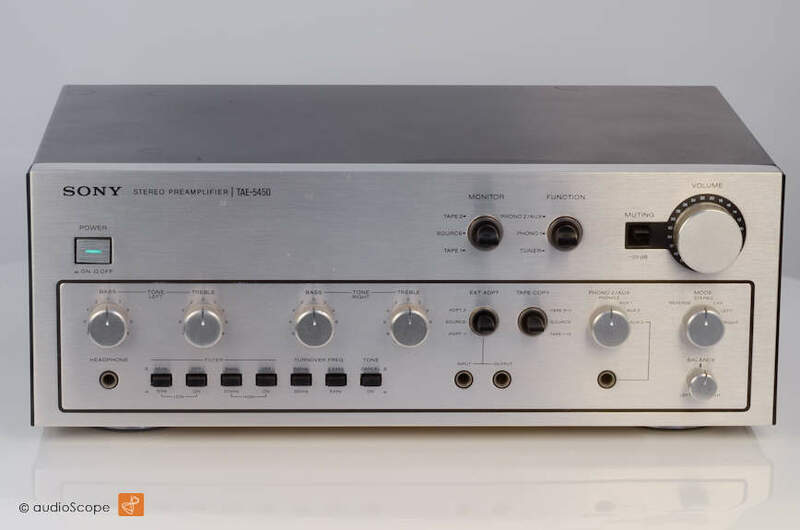 Pre amp with excellent sound, tube like. Rare unit. 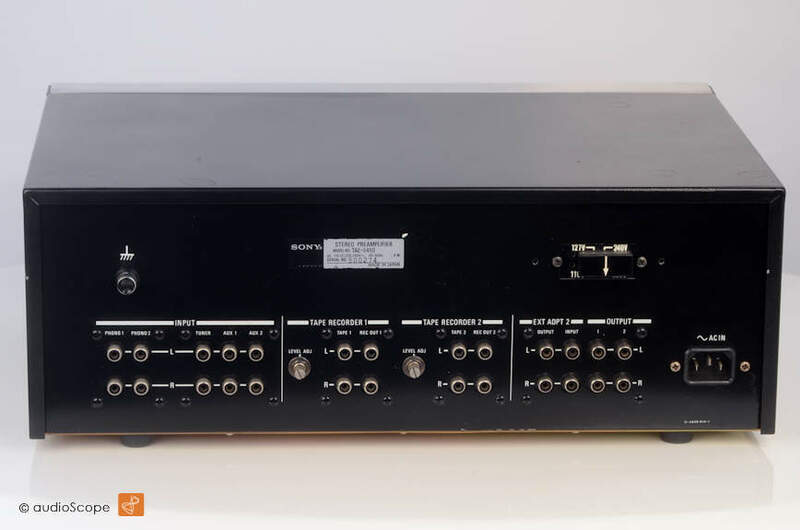 Optically, this pre amp shows some wear. Technically perfect.